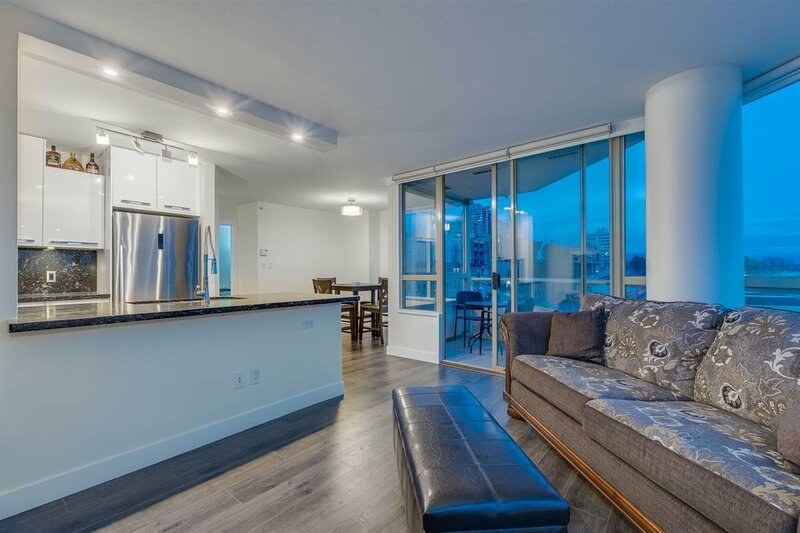 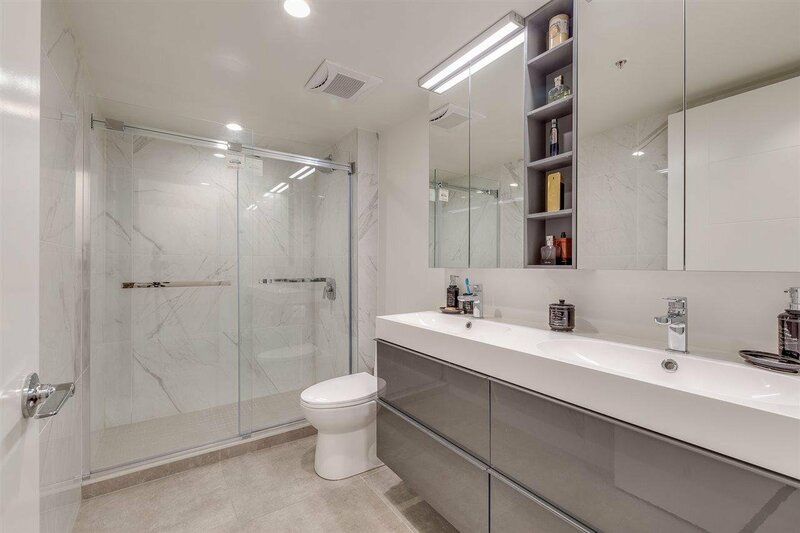 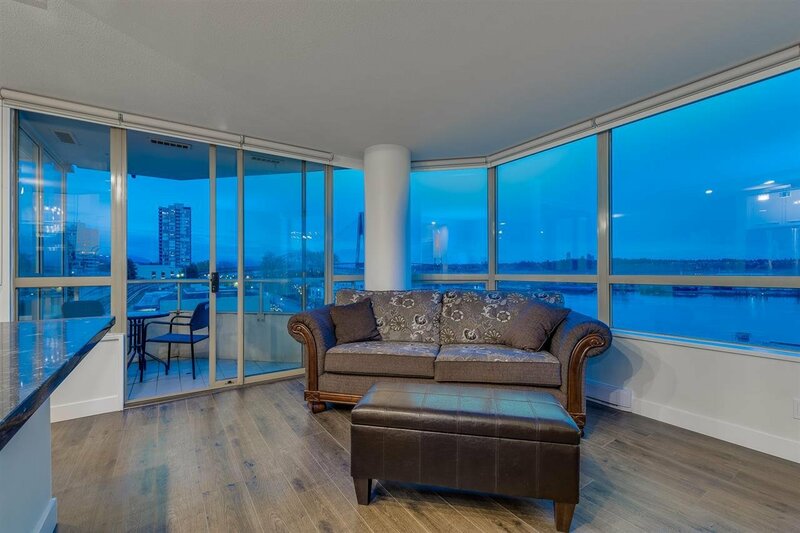 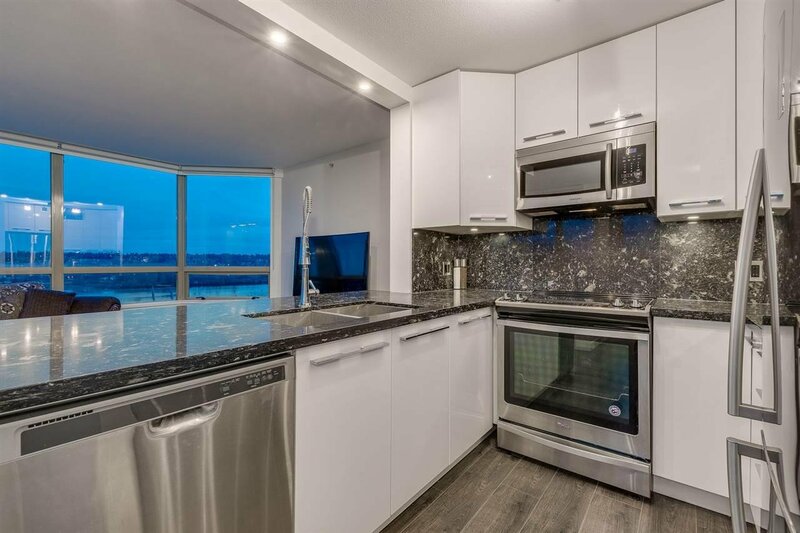 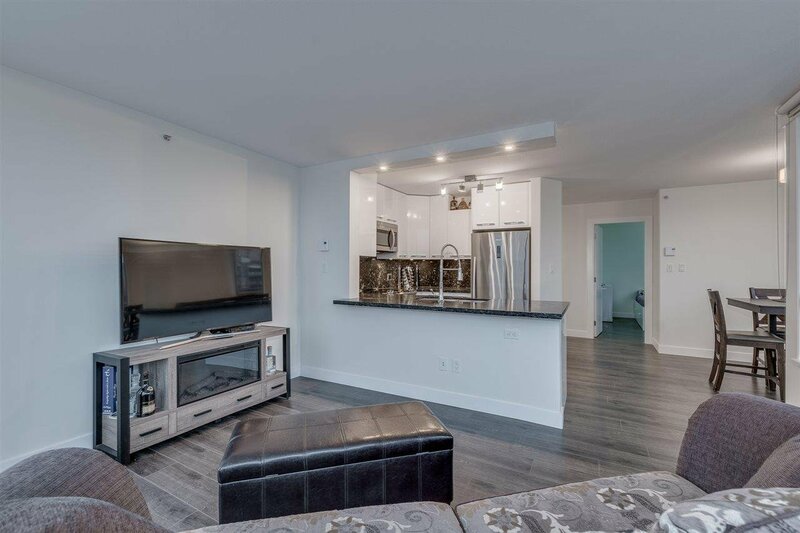 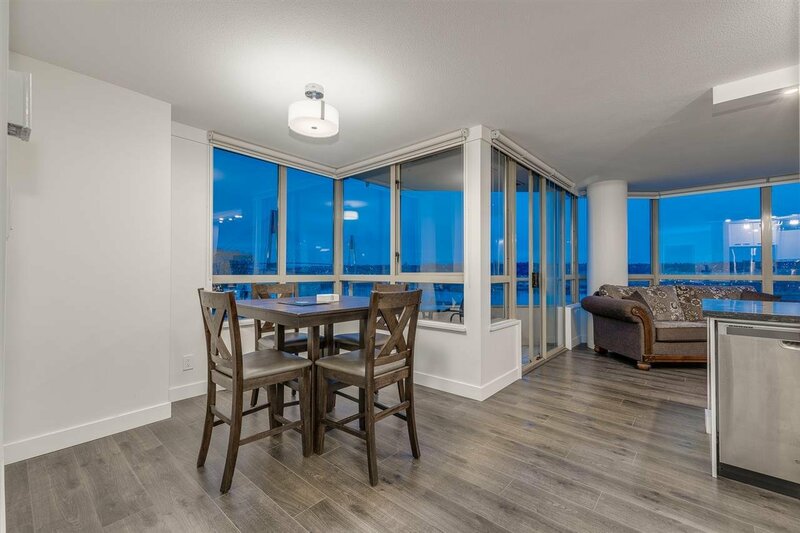 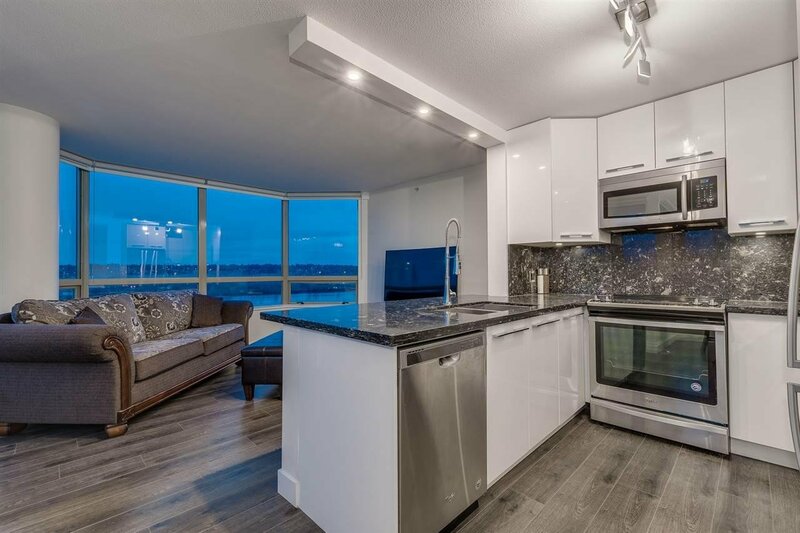 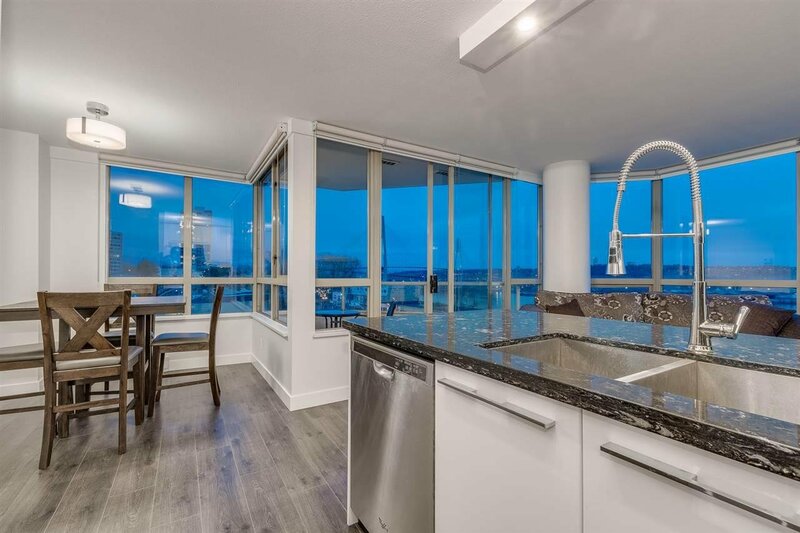 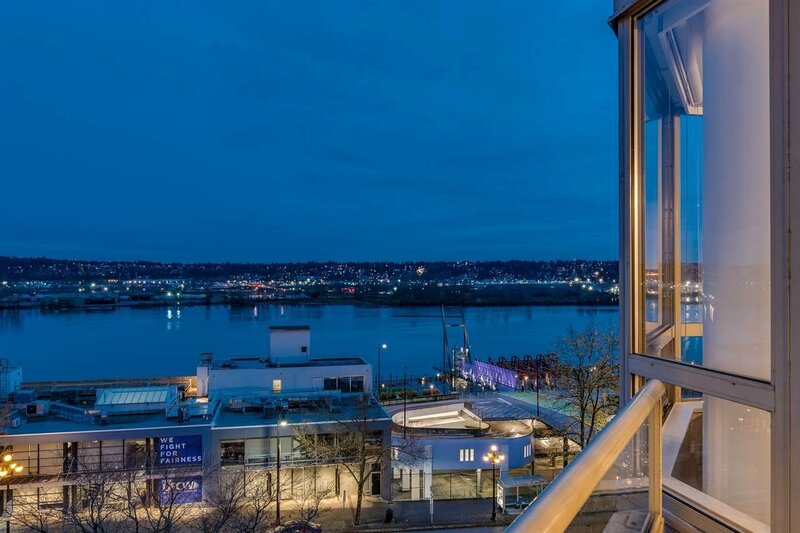 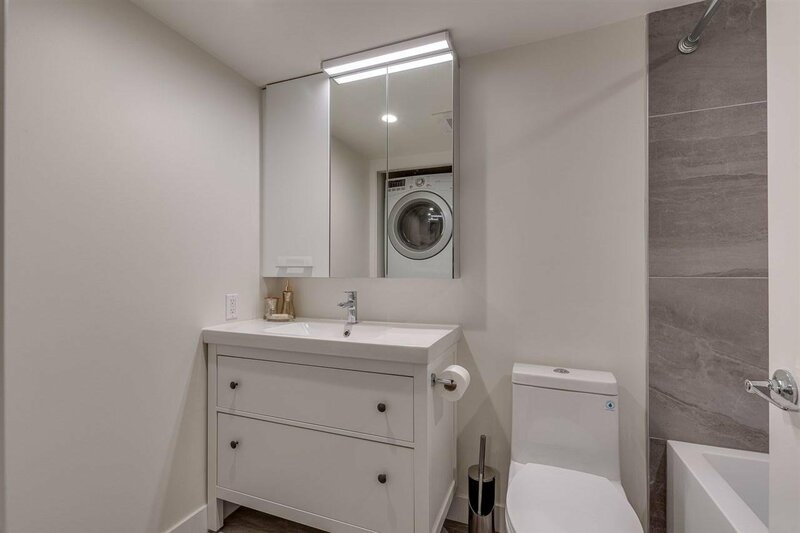 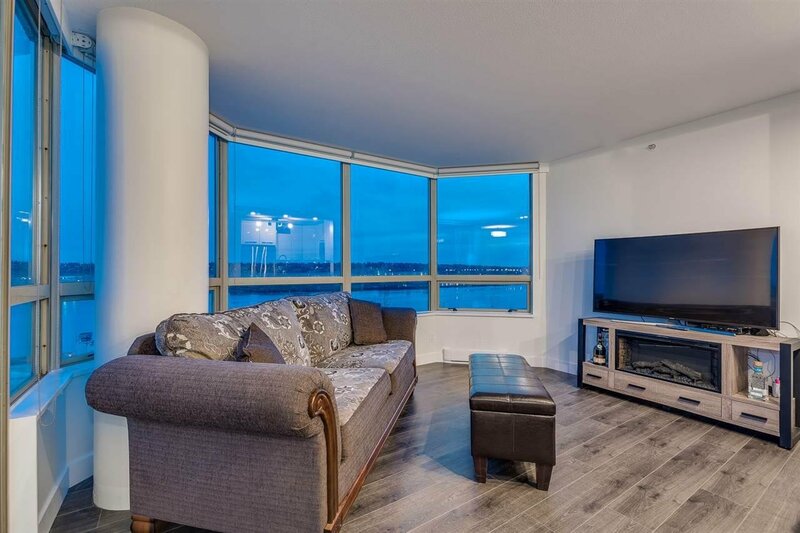 Absolutely gorgeous fully updated 2 bed 2 bath condo boasting close to 1000 sqft of luxury living.This beautiful unit was completely updated this year. 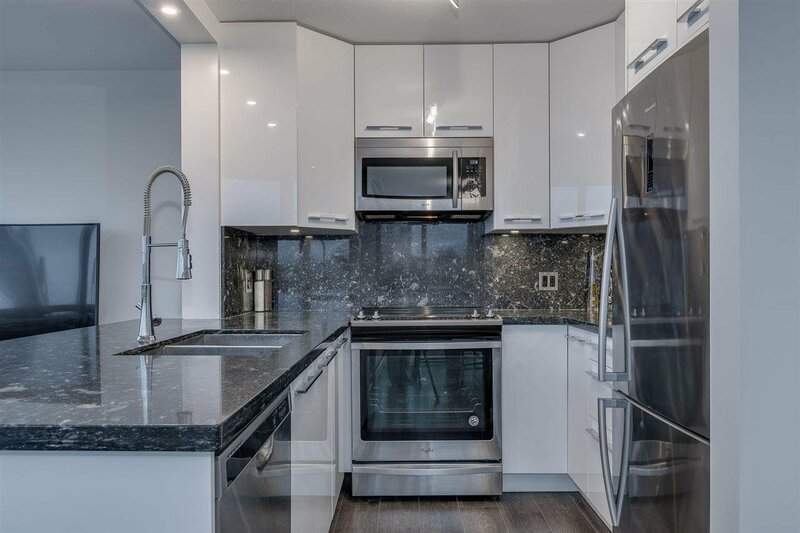 Showcasing brand new kitchen with gloss quartz countertops, new stainless-steel appliances, cooktop oven with hoodfan, BI microwave, dual sink,and new cabinets. 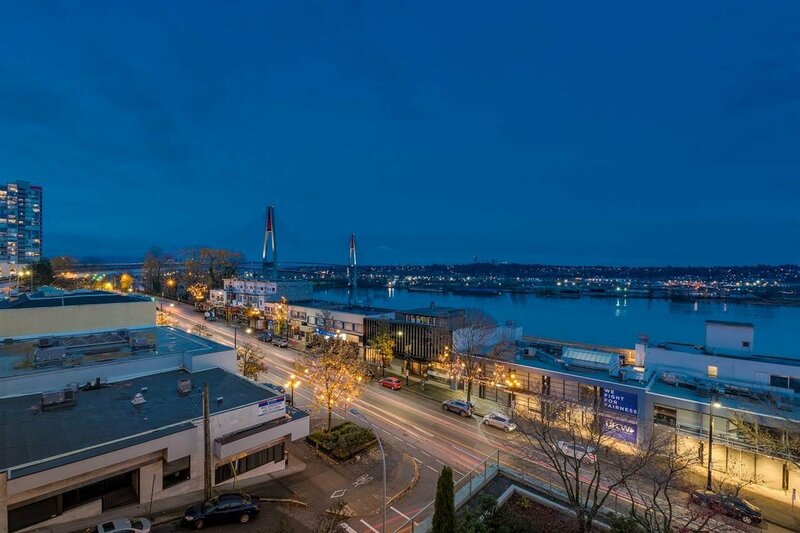 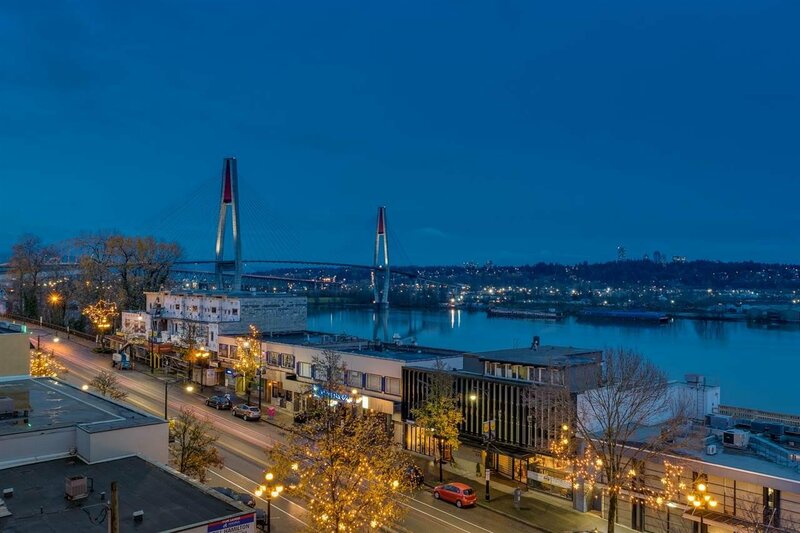 Opens to living room with wrap around windows featuring jaw dropping views of the Fraser river! 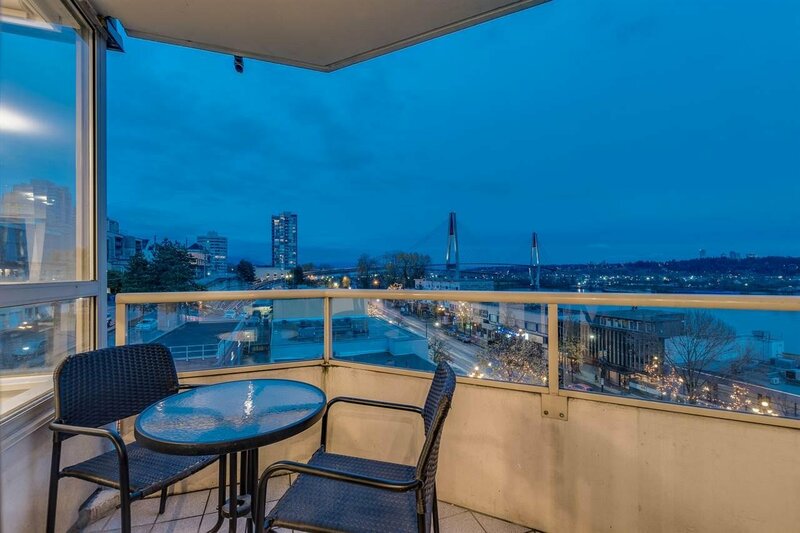 Step outside to your private patio and enjoy your coffee with views that are truly stunning. 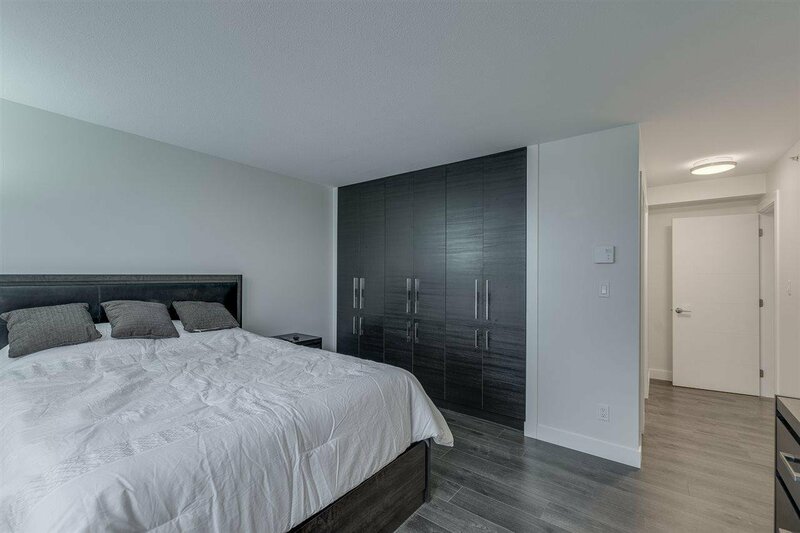 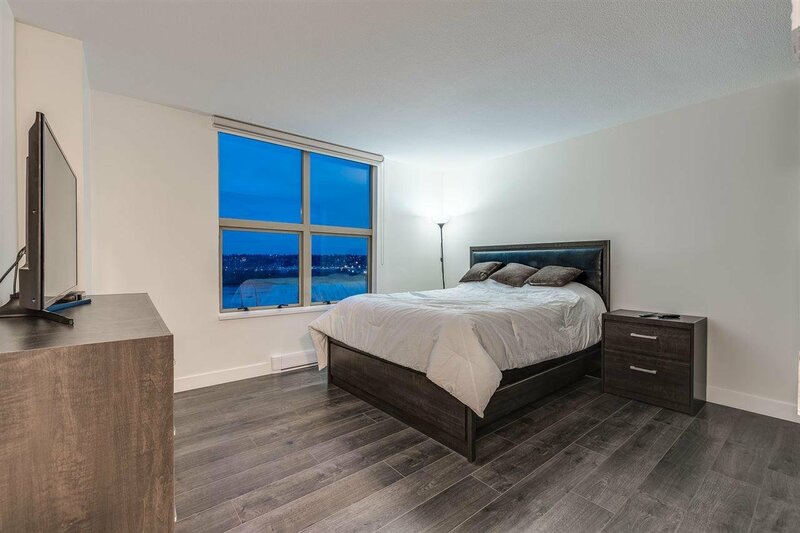 Master bedroom features functional custom built-in closet and 4-piece ensuite. 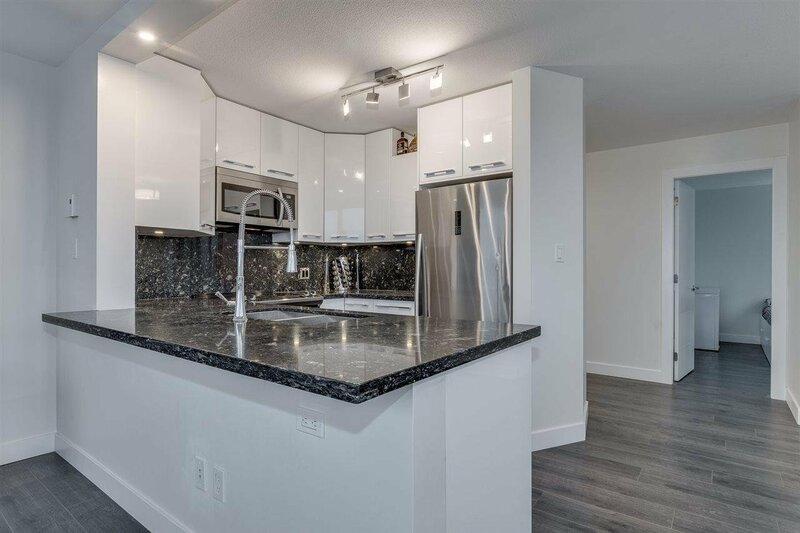 Home features laminate flooring,insuite laundry, amazing washrooms with quartz counters and tile floors. 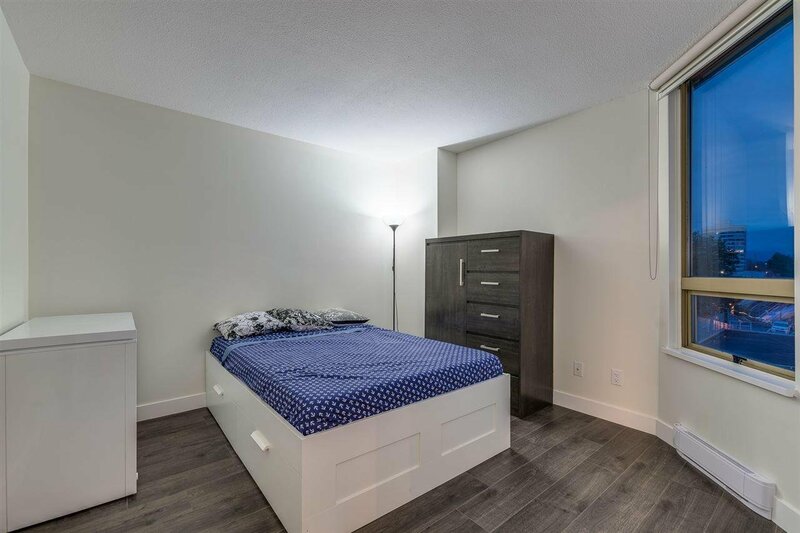 Includes 1 parking & 1 locker. 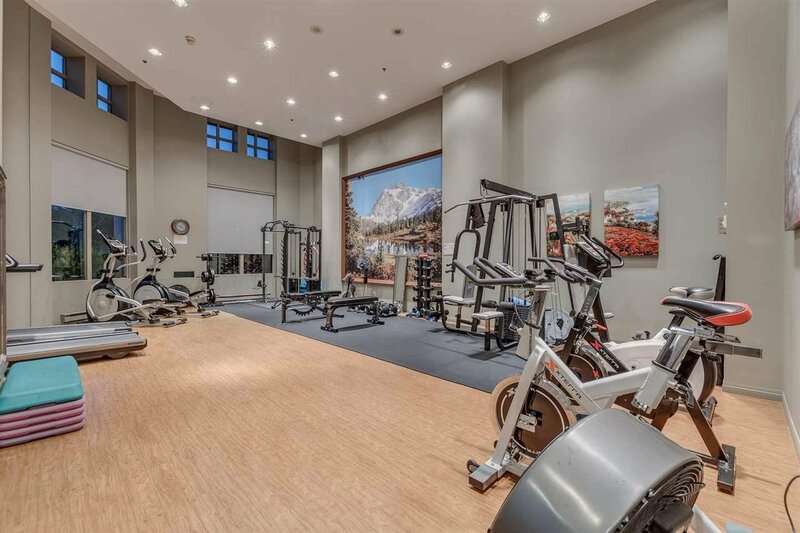 Access to gym, sauna and hot tub.Close to schools, recreation, and rec.